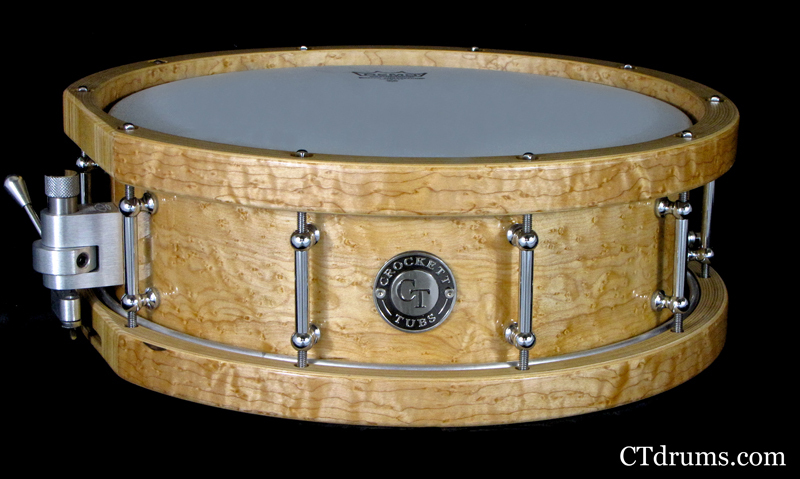 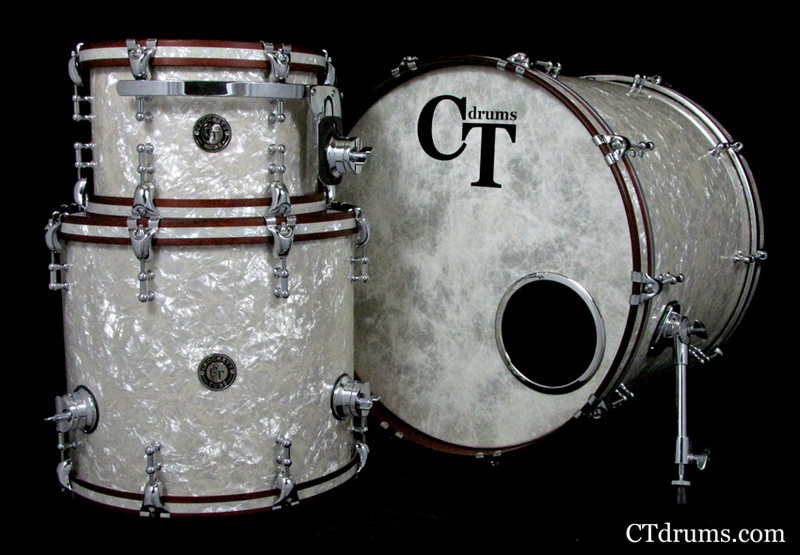 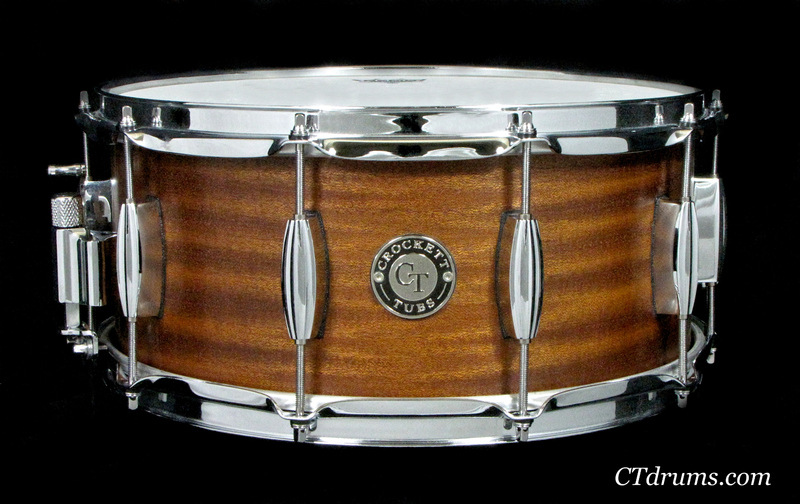 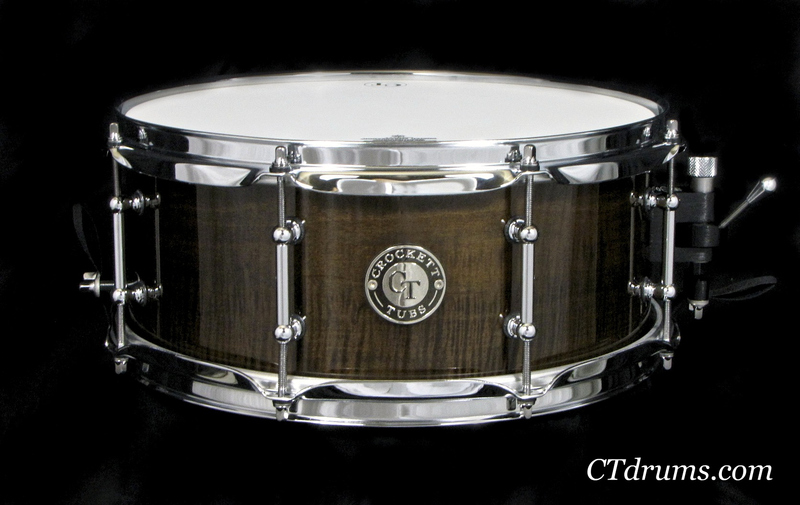 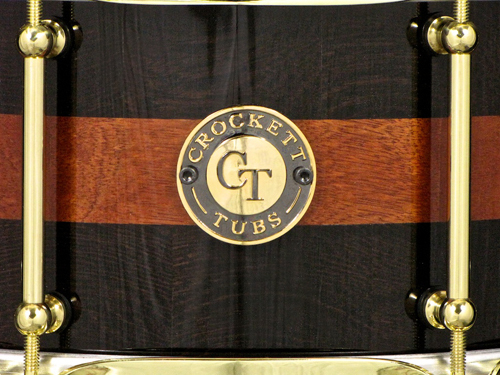 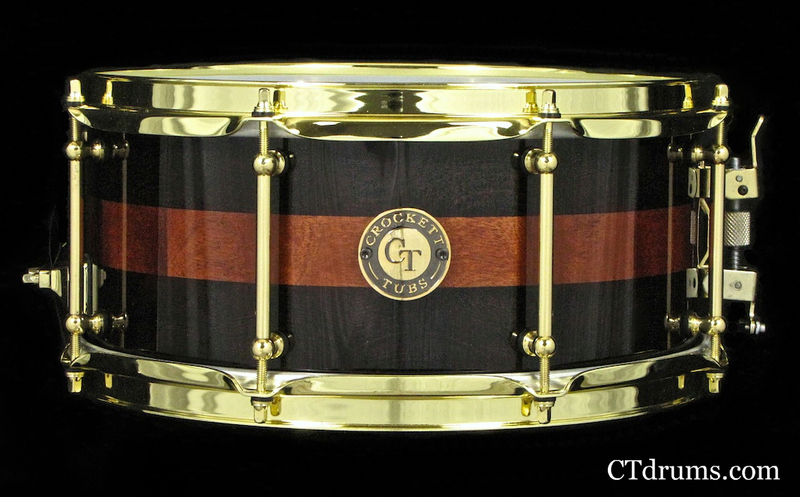 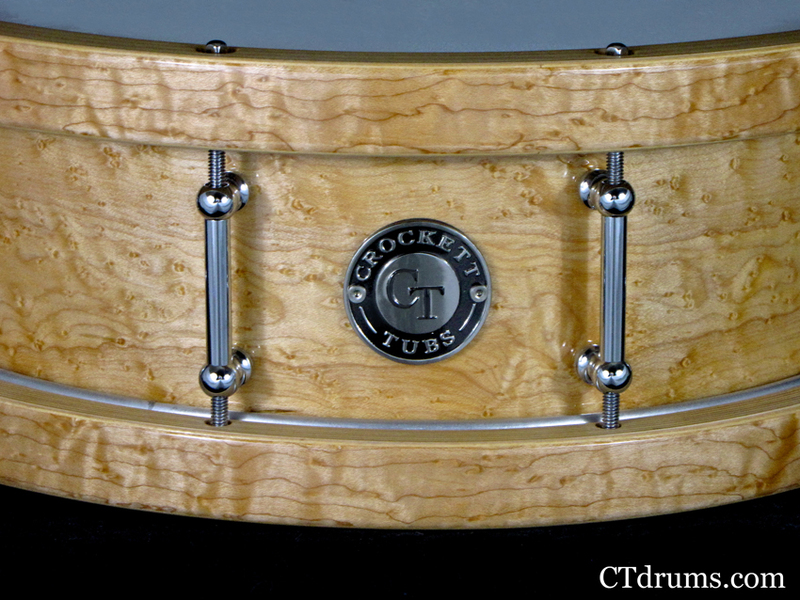 This is a curly maple solid single ply steambent shell with maple single ply reinforcement rings that is stained Dark Walnut and high glossed to perfection. 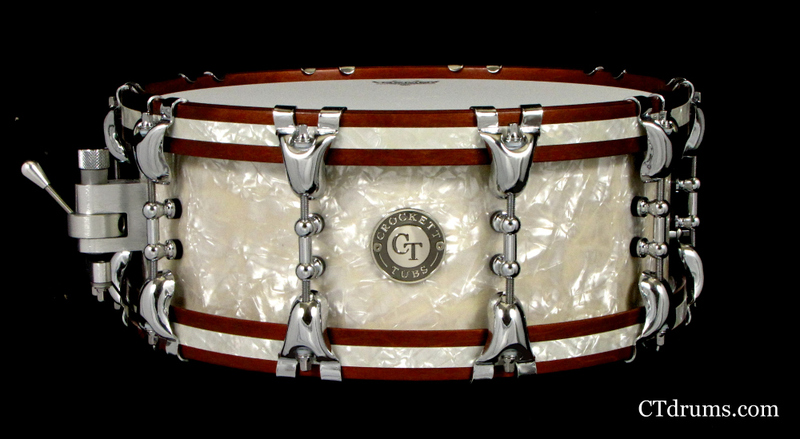 We use a vintage style rounded bearing edge on our steam bent shells to offer more head to shell contact and fatter tone. 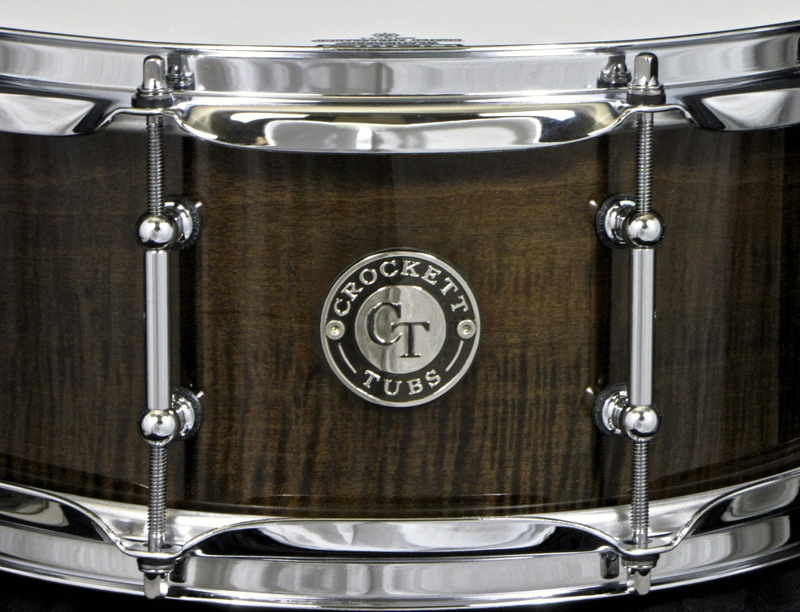 The 6×13″ size really pops yet has a great versatility to it. 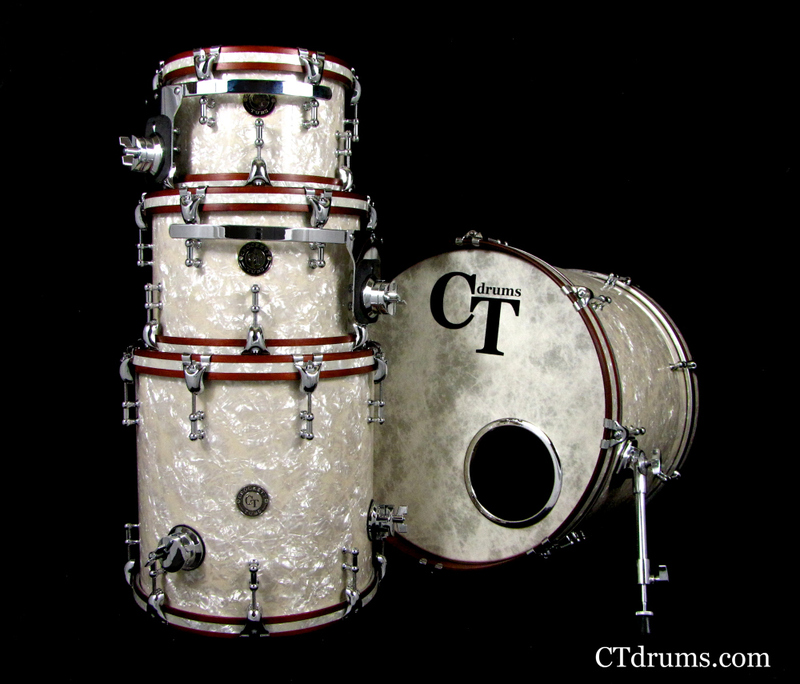 All chrome hardware, including tube lugs, 2.3mm triple flanged hoops and a Trick multi step throwoff.